Whenever I walked around the house, cold ran on my back. Torn curtains were always strangely bending in the wind and I can see strange shapes and shadows behind them. It is clear, that no good people live there. This house is most certainly haunted! And yet you’ll have to go there, among spirits and spiders. 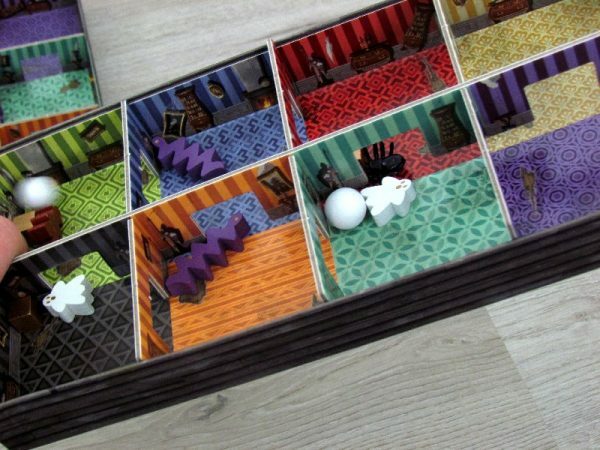 Panic Mansion is board game, but you will not be scared. Don’t worry, it will be fun. 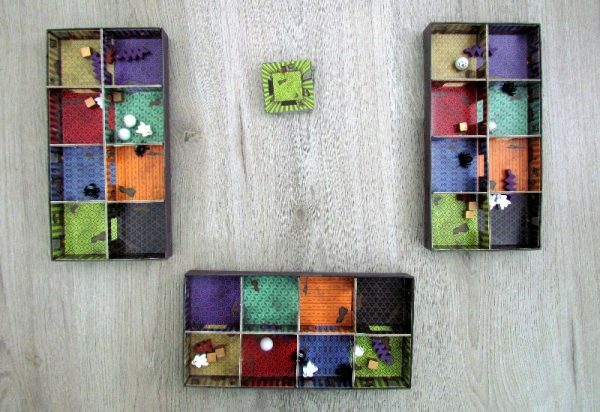 This is promised by look of a new box, which was prepared for all players by Asger Sams Granerud and Daniel Skjold Pedersen together with illustrator Etienne Hebinger. The launch of the news and its presentation at the Spiel 2017 fair in Essen was done by Blue Orange. 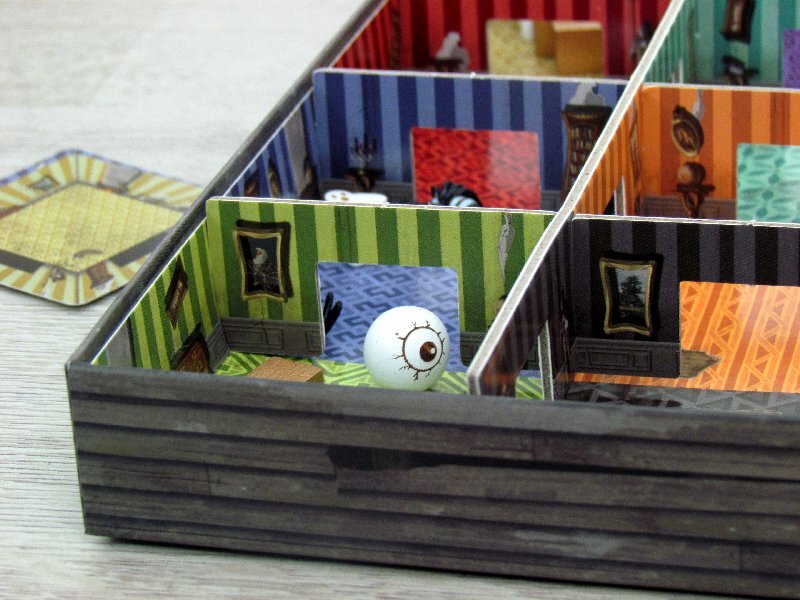 Box on the lid shows a surprised visitor to a haunted house, where ghost, snake and big scary eye are living. 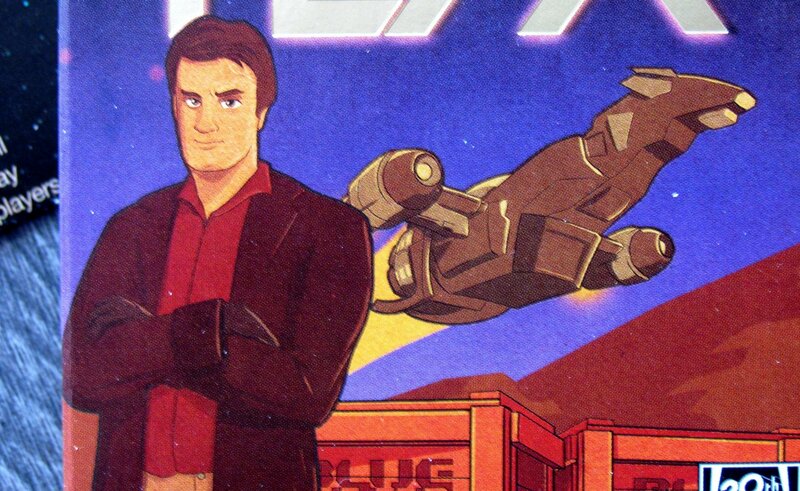 But there is also a treasure chest. 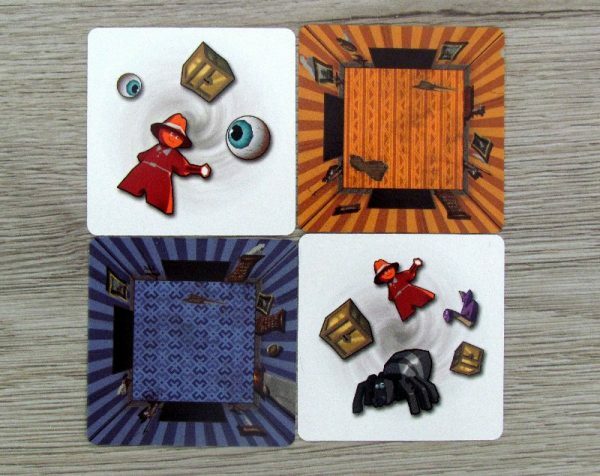 They are all your friends and you are going to be playing with them here. But before we look into the box, it is still worth mentioning its interesting processing. 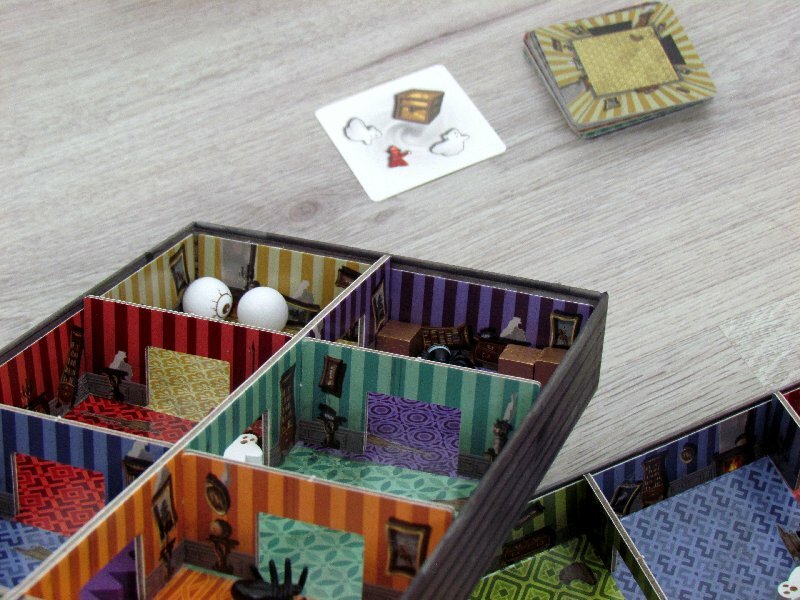 At the bottom, there is a transparent window, that will allow buyers to look inside and see one maze with scary beings for themselves. 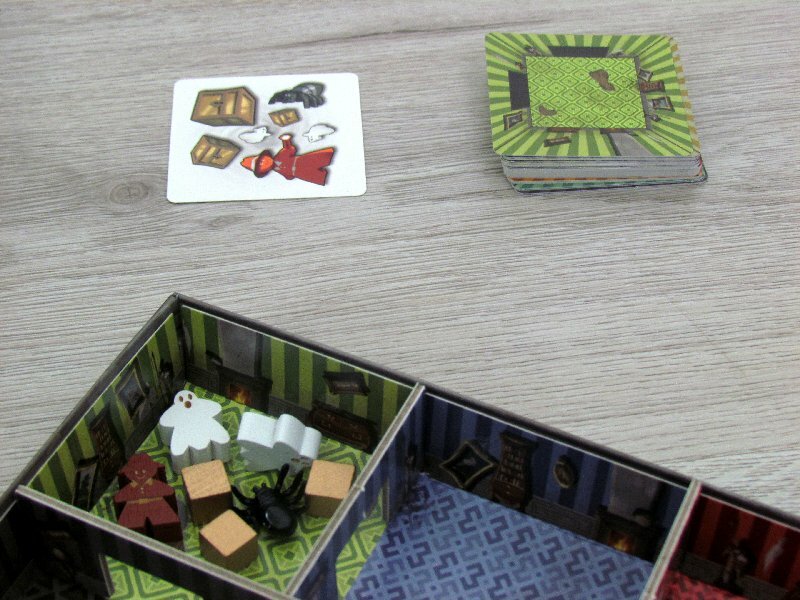 There are four rectangle cardboard copies of single scary house in the box. Each one has eight equally spaced rooms, which differ in pattern of their carpet on the ground and therefore also by color. 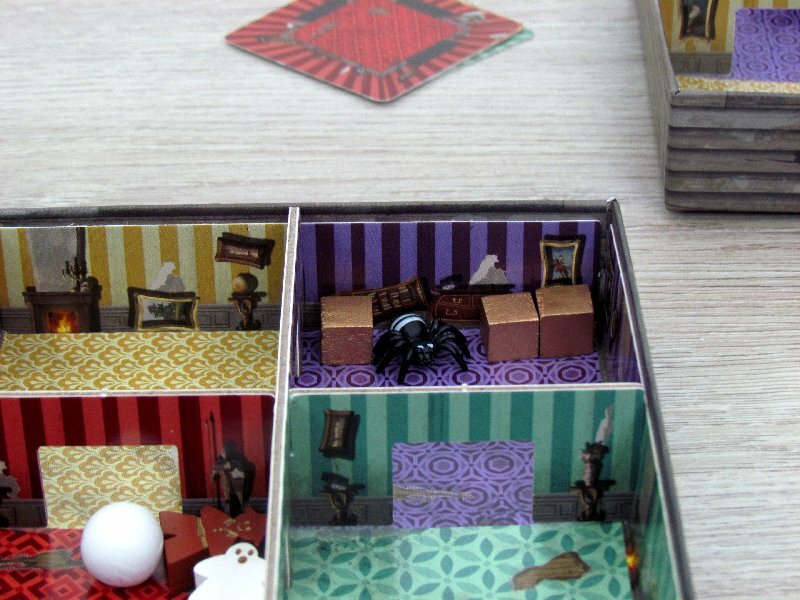 And while one room is completely finished for all eyes, that want to look inside a wrapped box, all other rooms have to be completed by players, when they first unbox the game. Walls made of the hard paper are connected together. 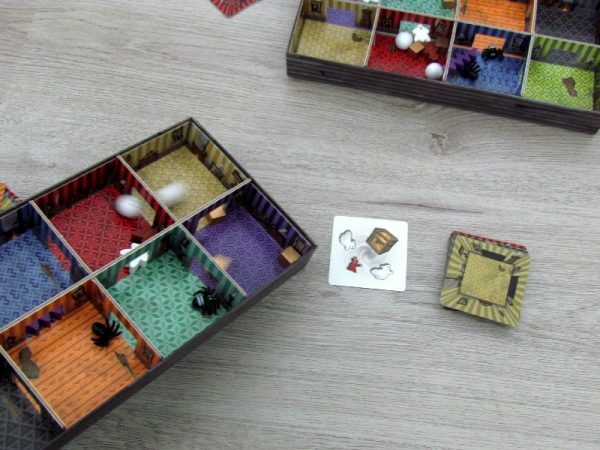 Each of the participants in the game will receive one of these buildings (with several rooms), which they place in front of them. 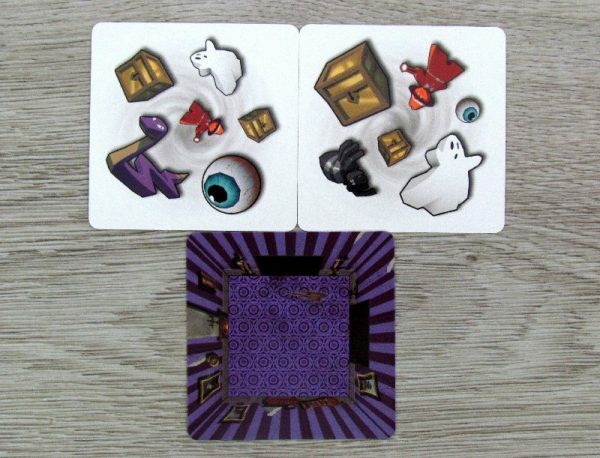 There are also inhabitants – adventurers, two ghosts, eyes, spiders, snakes and three treasure chests. 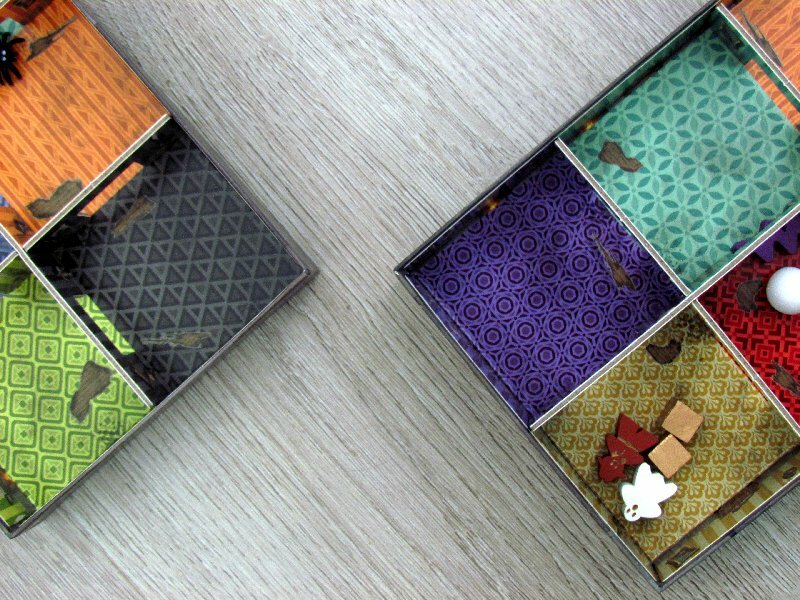 Square cards are shuffled into a deck, creating goals for players and then, everything is ready to start playing. At the beginning of each round, players place all their residents in the house and mix them, so that they are randomly scattered across whole building. Then players only have to turn top card from the deck. This creates a combination of the room on the back of newly revealed card on top of drawing deck and its inhabitans printed on the revealed card. These are the only figures, that can be present in the designated room at the end of the round, if the player wants to win. The one, who first gets them all into target room in his building by tilting the plan and sliding contents, can report his success to others. If there is really no figurine missing or surplus, then he succeeds and gets the card from deck as a badge of this success. 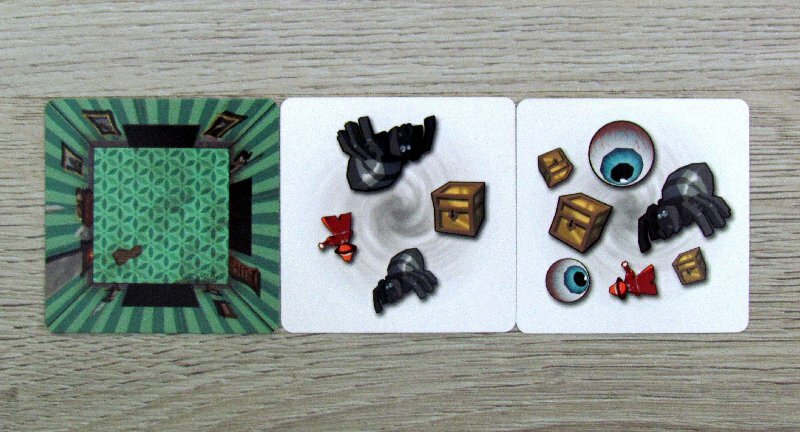 In the event of a mistake, one card must be returned to the middle. The player who first reaches five won rounds becomes the overall winner. 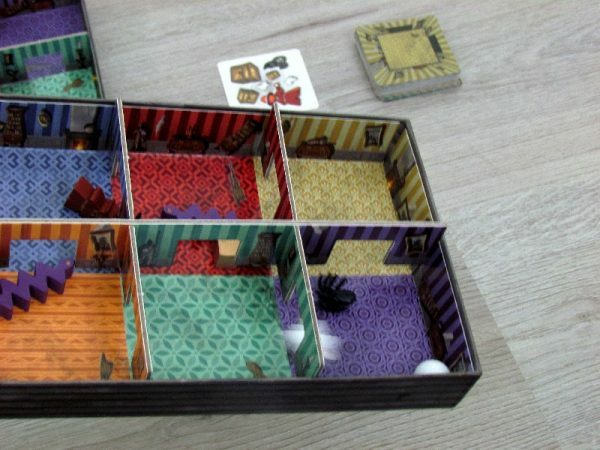 Panic Mansion is a beautiful game with an emphasis on skill. This time, however, it is not about building, speed or careful laying. 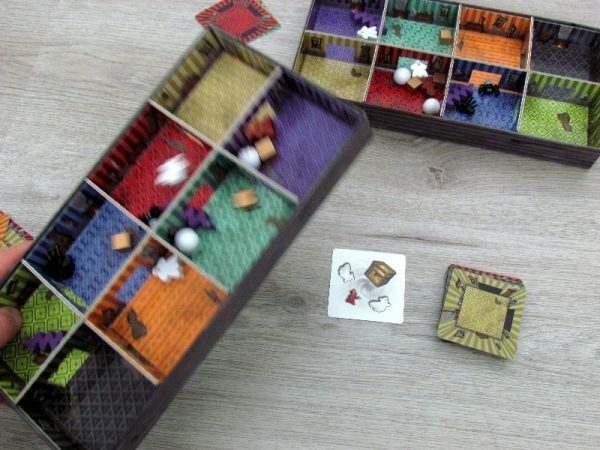 Players must slide a pile of components through door of the room. 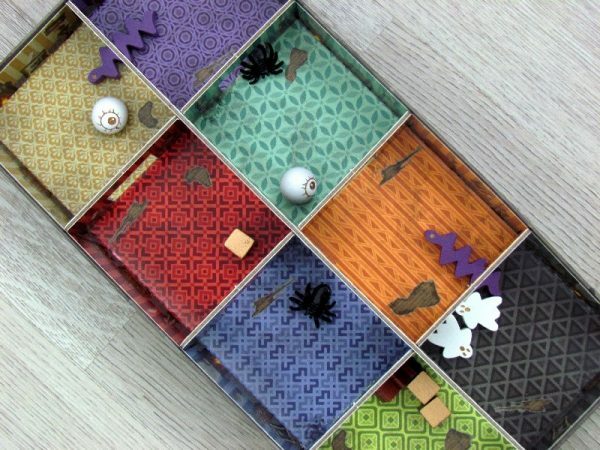 Individual elements have a different size, shape and ability to move – while the eyes roll fast, the bones are too short and long snakes are constantly stuck and blocked somewhere. Tasks are very variable. Sometimes, you almost press all the pieces in one room until they almost do not fit in, sometimes there are only three or four inhabitants, who can be there. You never know, what’s going to be on the next card. 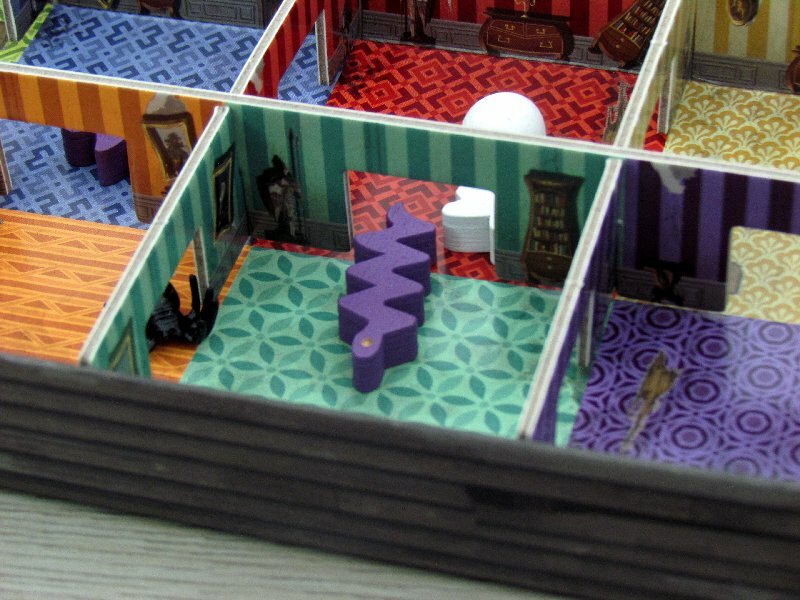 Plus, eight rooms guarantee, that everything has to be constantly rearranged. And while corner rooms are easier to fill, there’s always something running away from locations in the middle. 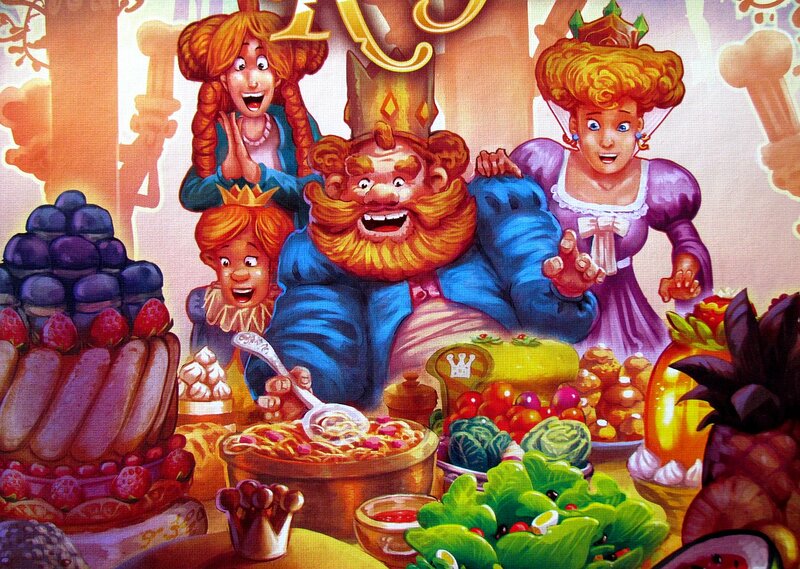 Game has a wonderful atmosphere and it’s great, dynamic and fast fun. The individual rounds are a matter of one minute and the whole game is rarely more than fifteen minutes long. 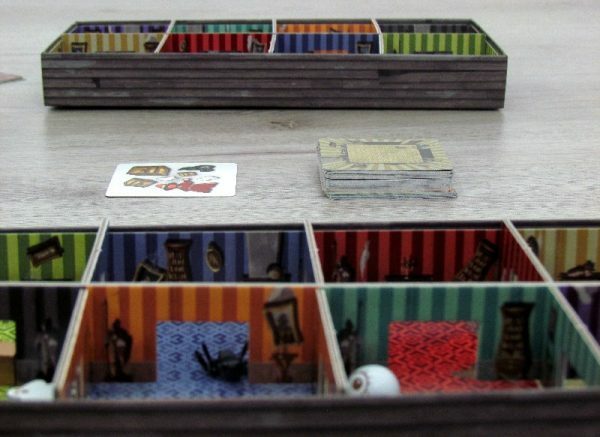 The maximum number is, of course, limited by the number of buildings in the box to four opponents. The more players, the more competition. 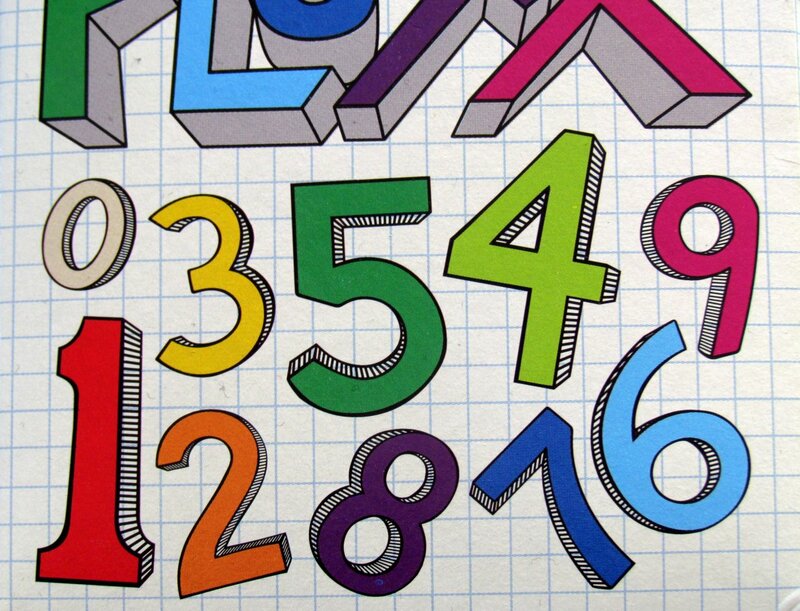 But even lower numbers do not negatively affect the experience. We really like the accessibility of the game. Children can try to play even at age of six. 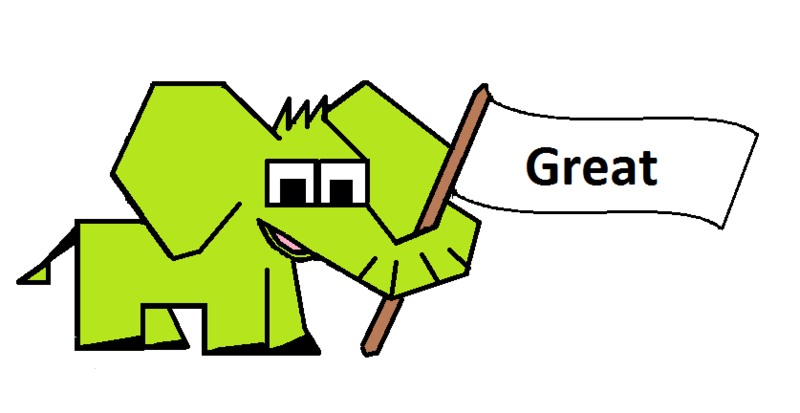 There is even a simpler version, that we did not write in the rule section about. This time, white side of the cards is not used, but all you have to do is draw a room. 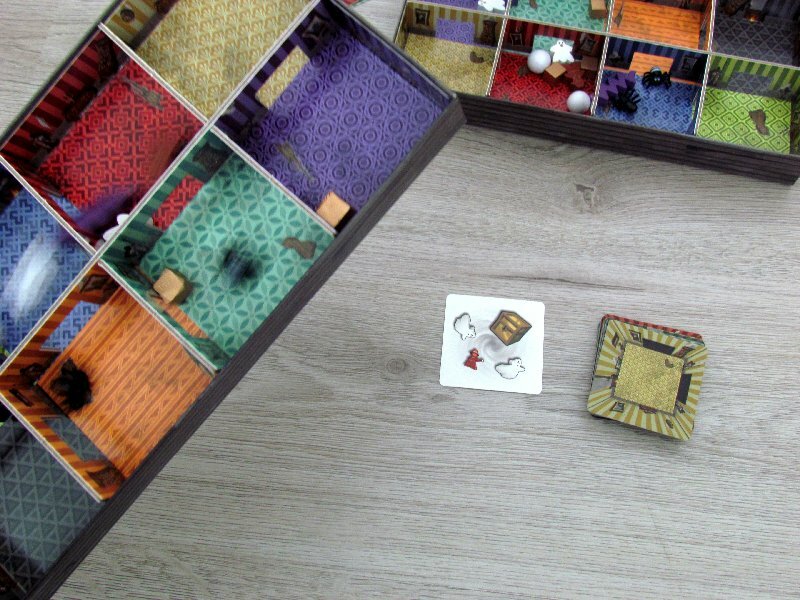 It is always about the same task – to get an adventurer and his three chests to that room. 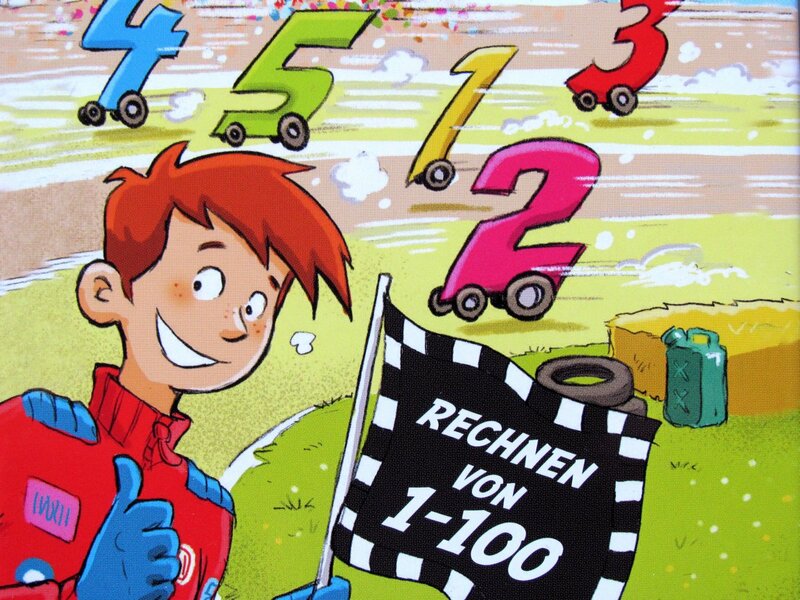 This enables children to learn hand-eye coordination and enjoy great fun. And often, they can be faster than adults. 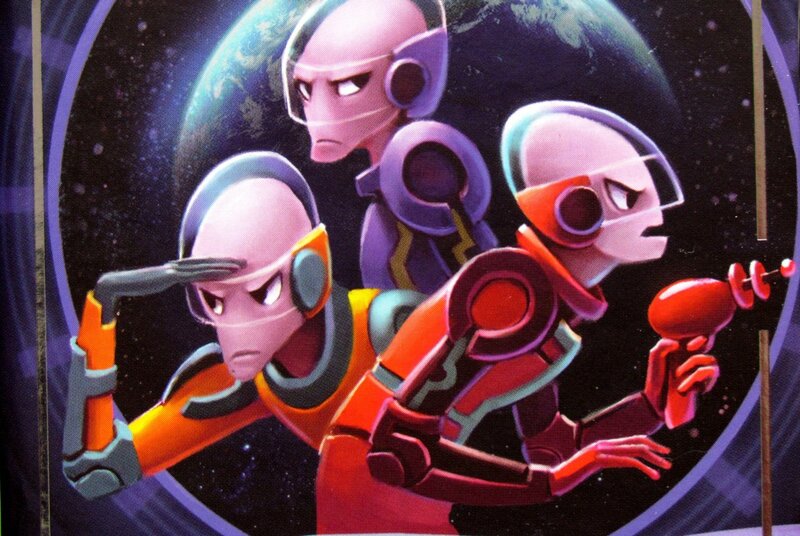 However, the difficulty increases dramatically, if you play the full game. This provides the best times and you still need to be fast to win. It’s pretty easy to do some mistake, lose an eye or get stuck something somewhere. The predominance here is never extreme. Thanks to this, Panic Mansion can always look forward to a balanced fight. Game looks fantastic. The selected components are made of wood and are sufficiently different. We would only have a slight problem with room decoration variability. There is usage of a pattern, that should make this game suitable for players with color recognition problems. But shades can not often be distinguished by others, because some colors look similarly under artificial light. This is the only complaint, because the contents fits into the box in a luxurious way and you do not have to disconnect anything. 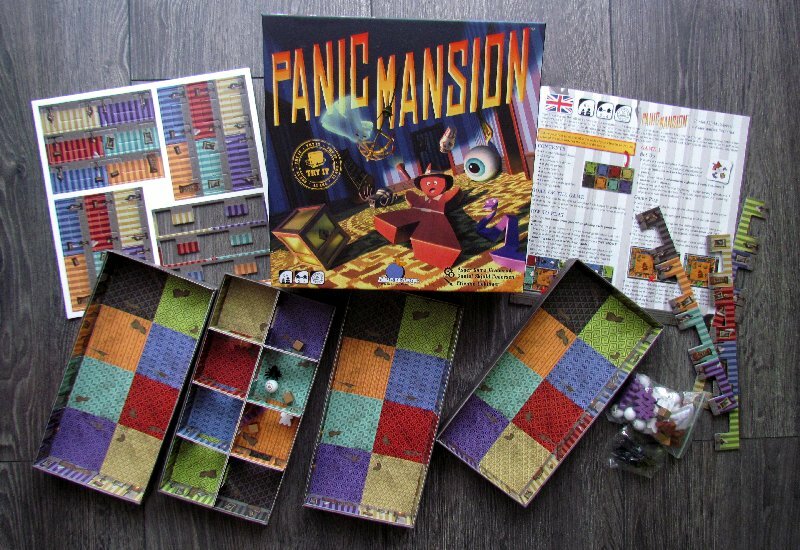 Panic Mansion is an example, how to build a fun and original game around a simple mechanism. 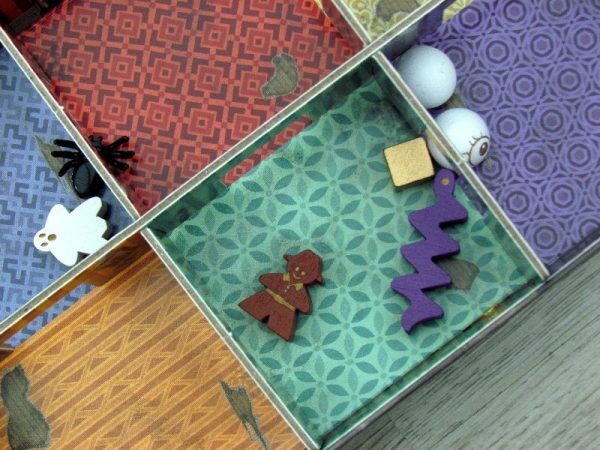 Dexterity is an absolutely essential feature, that a winner must have. 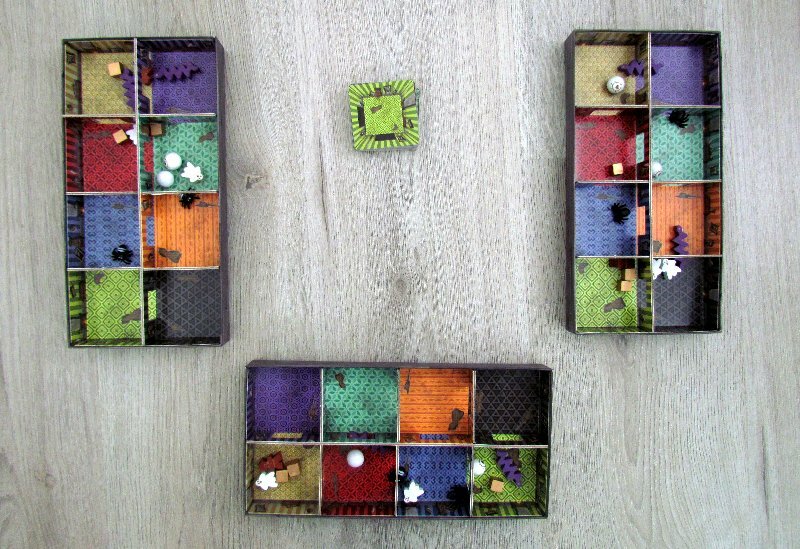 This is exactly the ideal family game, that has the potential to become a huge hit for ordinary, less demanding players. Panic Mansion is a game you should definitely look for in your store, if you like games about skill. Panic Mansion is a family fun game, that has no significant negatives. You could accuse it of emphasis on skill, the similarity of room colors. And still, even if you will not want to admit it, you will be having great fun with it. This game is just an elegant opportunity to entertain. It is great for children, who enjoy themselves with their parents. And without any age difference, all the chances of winning are equal. Some tasks are quite difficult. 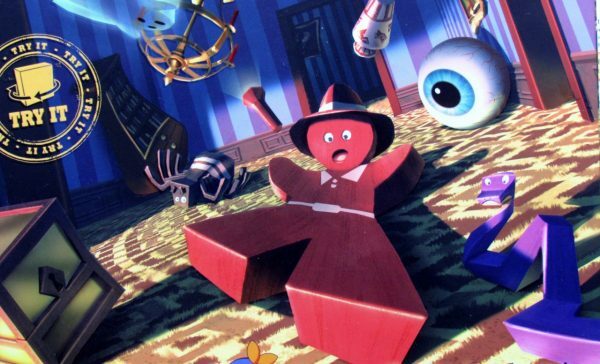 Overall Panic Mansion deserves only praise as its a perfect family and children game.